Your print will be stretched over a wooden frame. The image will flow over the four sides of the canvas. Prints come ready to hang and do not require a picture frame. 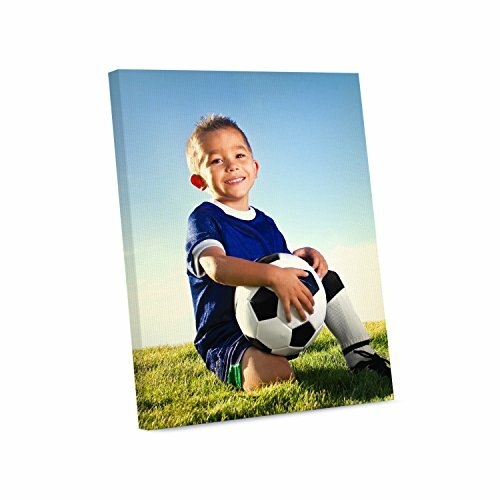 If you have any questions about this product by Picture Wall Art, contact us by completing and submitting the form below. If you are looking for a specif part number, please include it with your message.